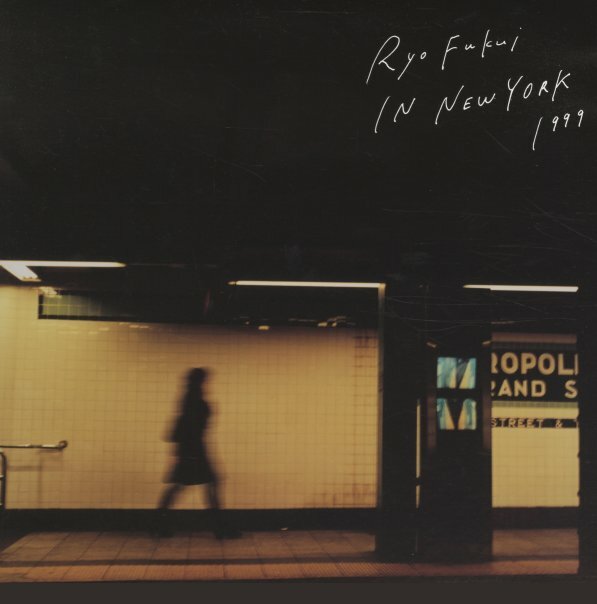 A smoking trio set from Japanese pianist Ryo Fukui – recorded in New York with help from Lisle Atkinson on bass and Leroy Williams on drums! The date's a bit later than some of the classics from the golden age of Japanese piano trio recordings, but has a very similar vibe – and in addition to very deft, expressive work from Fukui – a player who's maybe got more bop elements here than in his early days – the group also really sparkles with the work of Atkinson, a player who's sometimes overlooked, but who always brings a subtle depth to his sessions. Titles include "All The Things You Are", "Embraceable You", "Hot House", "Red Carpet", "Bouncing With Bud", and a great remake of Fukui's earlier song "Mellow Dream". © 1996-2019, Dusty Groove, Inc.